Marine litter has been acknowledged as a major threat in many Mediterranean Marine Protected Areas (MPAs) hampering the achievement of their conservation goals and MPA Managers lack the tools and knowledge to effectively address the issue at their level and prevent the problem from getting worse. 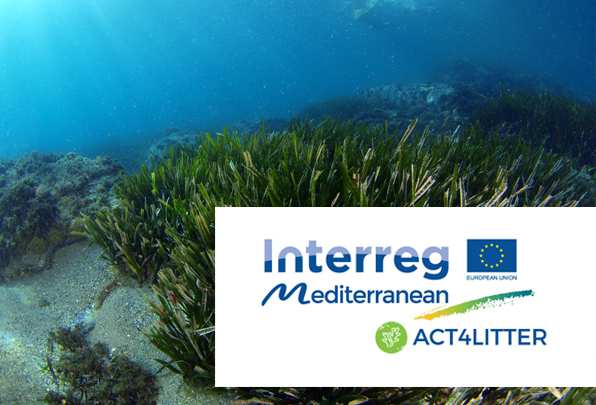 In February 2017 a new project entitled ACT4LITTER kicked off with the aim to facilitate efforts for tackling marine litter in Mediterranean MPAs through the development of effective and targeted measures towards reaching their conservation objectives via an ecosystem-based approach. The ACT4LITTER actions will strengthen networking of MPAs in defining a common framework of measures to combat marine litter; improve the management of Mediterranean MPAs through the definition of MPA-specific action plans; and enhance the implementation of the relevant policy frameworks. 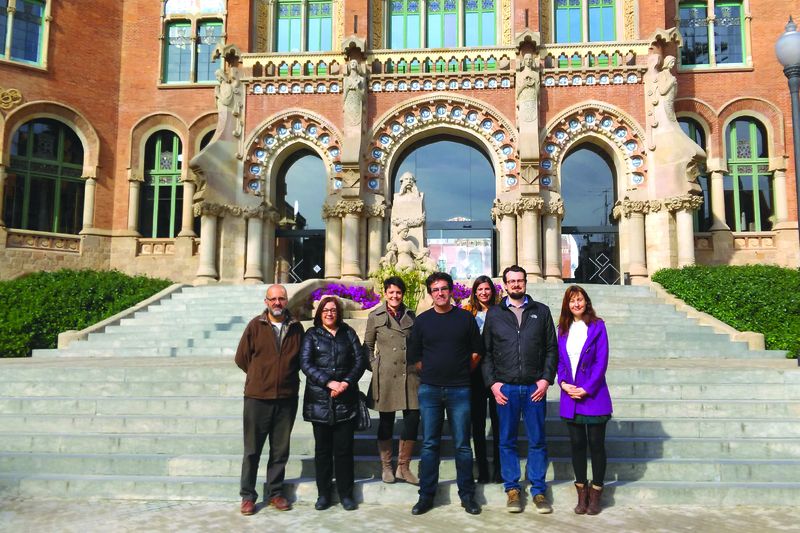 The ACT4LITTER is an 18-month-long project funded by Interreg Mediterranean and implemented by MIO-ECSDE together with the Catalan Waste Agency – Regional Activity Center for Sustainable Consumption and Production (Lead Partner), the Andalusian Institute of Technology, the Sant’Anna School of Advanced Studies and MedPAN – Network of Marine Protected Area Managers in the Mediterranean.